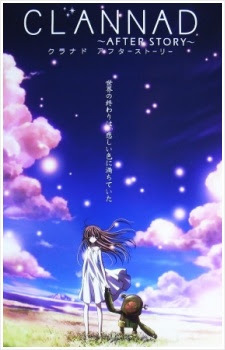 Events in After Story take place immediately after the first season, following Tomoya's final semester of high school. After declaring his love to Nagisa, they begin to have a close relationship. Their life together will be faced with unexpected challenges, as the truth behind the illusionary world and the city's legend come to light.